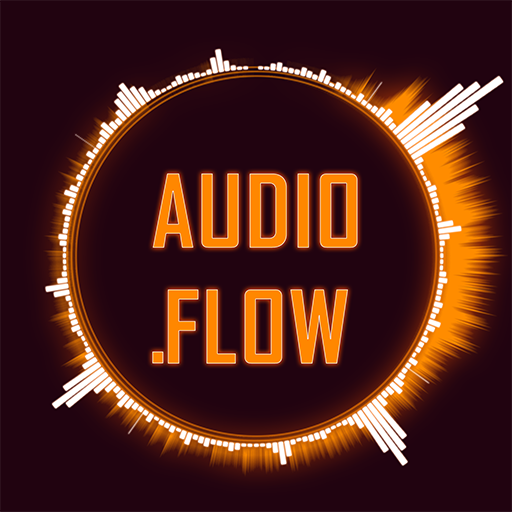 Audio.Flow is a fast paced, procedural rhythm game where you can play using your own music. I've been a hobbyist for many years. Ie, someone who never completes a project. I thought I'd change that, and finally made a project I fully intend on completing! As such, this part of the process is fairly new to me :) So I appreciate any support or feedback I can get! I hope to build a community around the game that will drive its development towards something that's enjoyable. I aim to start early access in May 2019. Audio.Flow is (currently) a pretty basic rhythm game in terms of gameplay. The focus has been on creating an immersive audiovisual experience that sets it apart from its competitors. Finding game mechanics that doesn't break the flow/feel of the game has proved to be challenging. If any of this looks interestning to you, please check out my page!